I really enjoyed this episode. 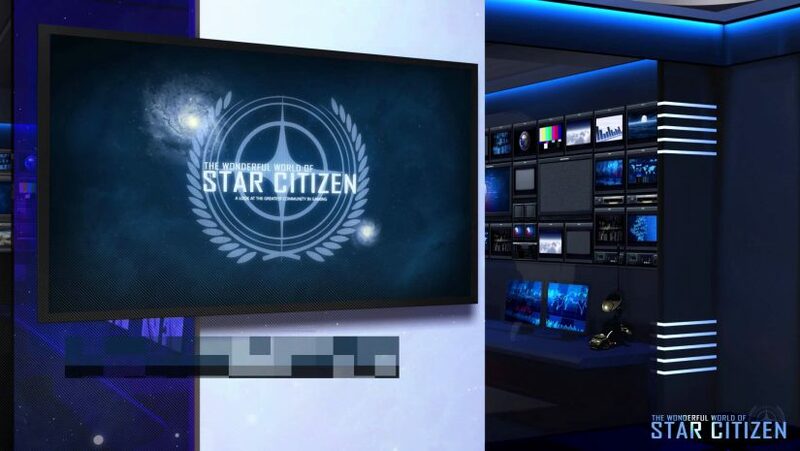 One of my favorite things about CIG is the fact that they do’t just talk about community. They truly live it. Here’s to the hope that Relay makes Episode 2!! !